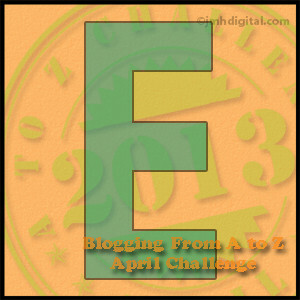 This is my fifth post for the April A-Z Challenge. Every day in April I am using the letters of the alphabet as prompts for my blog posts. 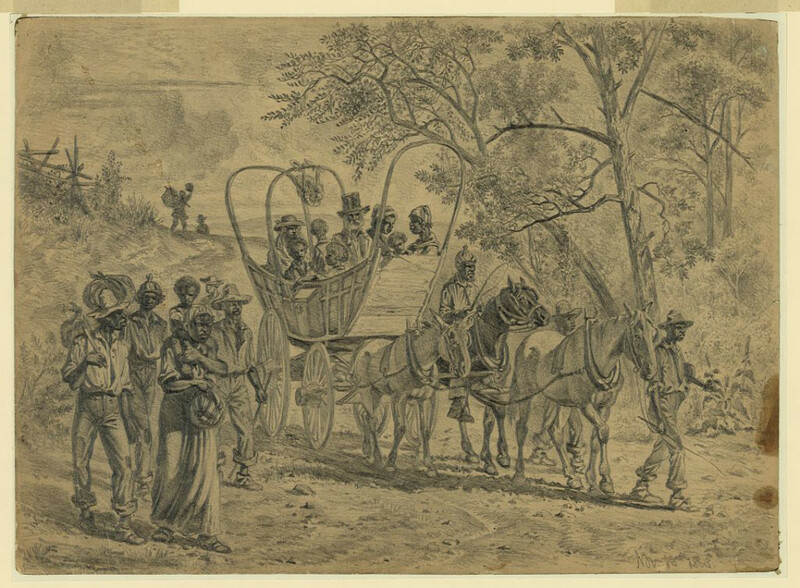 Today I am going to write about the Emancipation of slaves in the United States. After publishing my blog about Samuel Cleage and his trip down the Wilderness Road to Tennessee, I got a question about Northerners moving South and taking up slavery. I began wondering when the states in the North, like Pennsylvania, outlawed slavery. I knew that slavery had been practiced in all of the original colonies, but I didn’t know when it ended. 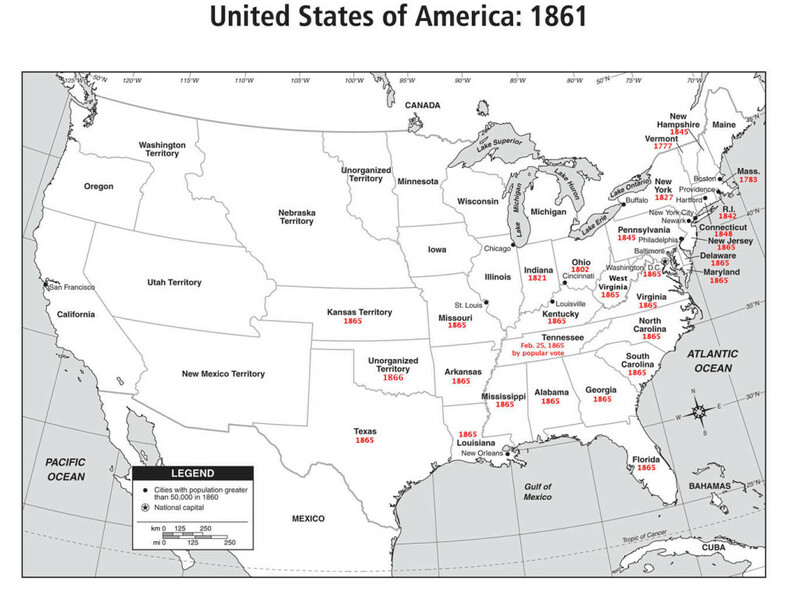 There are varying emancipation dates given for some states. For instance, Pennsylvania passed a law against slavery in 1790 but it was to be accomplished in gradual steps. Those already enslaved would remain so. Children born to enslaved women would become indentured servants until they reached 28. The number of slaves declined until by 1845 there were no known slaves in the state. I used the later date. In all of the Northern states, the numbers of slaves had fallen into the hundreds or below by the time of the dates on the map above. Using a map of the US, I found the dates for each state by spending today looking on the internet. I often got side tracked reading about the Civil War and slavery and arguments over slavery. I am learning a lot doing this series. Below are two sites I found interesting. Dated November 8, 1863,Culpeper County. As the great day drew nearer, there was more singing in the slave quarters than usual. It was bolder, had more ring, and lasted later into the night. Most of the verses of the plantation songs had some reference to freedom. True, they had sung those same verses before, but they had been careful to explain that the “freedom” in these songs referred to the next world, and had no connection with life in this world. Now they gradually threw off the mask, and were not afraid to let it be known that the “freedom” in their songs meant freedom of the body in this world. The night before the eventful day, word was sent to the slave quarters to the effect that something unusual was going to take place at the “big house” the next morning. There was little, if any, sleep that night. All was excitement and expectancy. Early the next morning word was sent to all the slaves, old and young, to gather at the house. In company with my mother, brother, and sister, and a large number of other slaves, I went to the master’s house. All of our master’s family were either standing or seated on the veranda of the house, where they could see what was to take place and hear what was said. There was a feeling of deep interest, or perhaps sadness, on their faces, but not bitterness. As I now recall the impression they made upon me, they did not at the moment seem to be sad because of the loss of property, but rather because of parting with those whom they had reared and who were in many ways very close to them. The most distinct thing that I now recall in connection with the scene was that some man who seemed to be a stranger (a United States officer, I presume) made a little speech and then read a rather long paper—the Emancipation Proclamation, I think. After the reading we were told that we were all free, and could go when and where we pleased. My mother, who was standing by my side, leaned over and kissed her children, while tears of joy ran down her cheeks. She explained to us what it all meant, that this was the day for which she had been so long praying, but fearing that she would never live to see. Thank you for this. The passage from Booker T. Washington’s Up from Slavery is great. And it’s interesting how early Pennsylvania began acting to end slavery. No wonder free African Americans have such a long-established presence in Philadelphia. Yes, and it’s right next to Virginia so, like Ohio for Kentucky, easier to get to. Such a fascinating study. How momentous must it have felt to be suddenly and finally free, to have those prayers answered. And yet we have no family stories about how family members who were alive when slavery ended reacted or felt or anything. My Uncle Henry said that an elderly family friend always talked about what rosy cheeks the Union soldiers had, how healthy they looked but that’s all. His own grandmother, who lived with them awhile and was 10 when freedom came, never talked about it. I wonder if they just wanted to put it behind them and move on. Seems like it would be such a powerful memory. More so than where one was when they heard Kennedy died, for instance. Yes, emancipation is the greatest concept of all: I feel thankful and proud that I could witness this (an excerpt from my memoir): “Mandela’s release from prison after twenty-seven years set off scenes we’d never witnessed before: blacks celebrating in the streets of Johannesburg, whites dabbing tears from their eyes, hugging and hand-shaking across the color line, all of us singing Nkosi Sikelel’ iAfrika (God Bless Africa in Xhosa).” -Belinda [A – Z participant]. Must have been amazing. It was kind of emotional for me and I was just in my kitchen in Michigan’s north woods listening to it on the radio. Tears are in my eyes, what a joy it meant to finally be free. My great grandfather talked about the union soldiers to his children but there are no stories about the moment they knew they were free. I suppose that since my people remained with their former owners, they made the decision not to talk about the joy freedom. 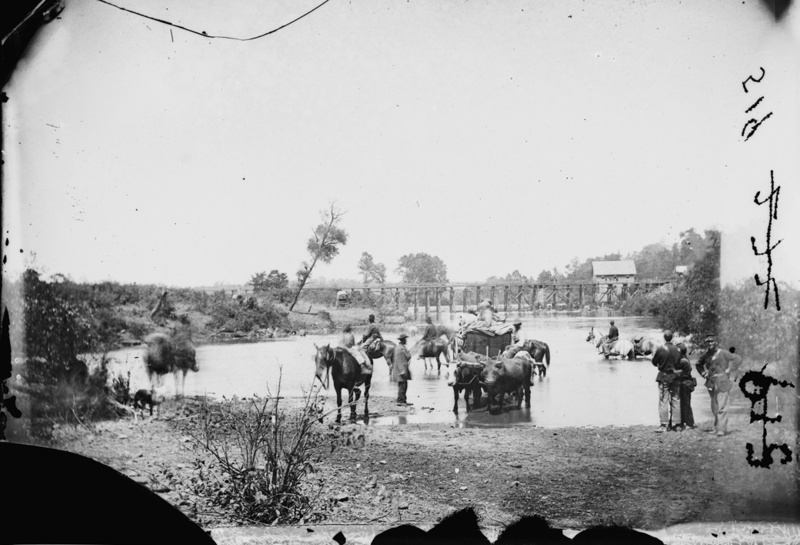 My people didn’t stay but still there are no stories, except one about the union soldiers. This must mean something. Thanks for researching this. I’m surprised how late emancipation occurred for some individuals in some of the northern states. I also hadn’t realized that it often was a gradual process. Thanks for asking the question that started me thinking about it. I didn’t realize that sometimes it was dragged out like that either. Thank you for an absolutely fascinating post! I read it twice over. I also find it unusual that there were no verbal or written accounts about that momentous day. I’d be interested in your speculations and thoughts. I noticed “Unorganized Territory” on your map and not being familiar with American Geography I had to look it up so as well as getting a geography lesson, I also learnt about the meaning of Unorganized Territory. I think we all have to be reminded about this important day in history, but there is so much more to be done. I wonder if the basic problem, prejudice, will ever be solved, and it works both ways, the mistrust especially.